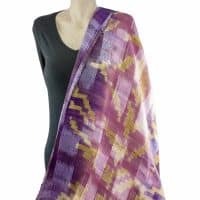 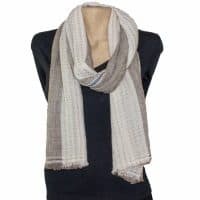 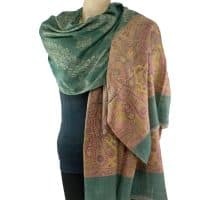 There is nothing as smooth as Pashmina and Distinct Impressions is proud to bring you the finest Green Paisley 100% Cashmere Pashmina Shawl made with 100% Pashmina wool. 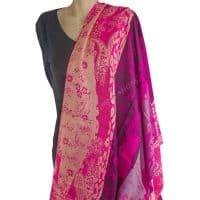 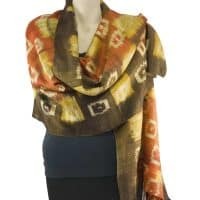 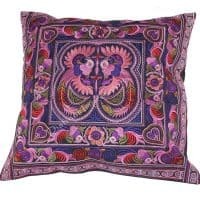 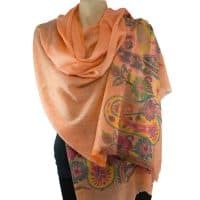 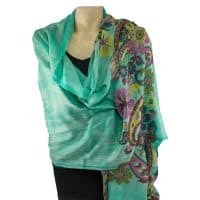 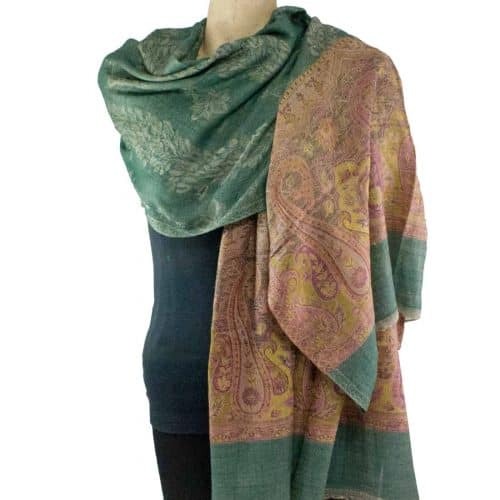 Our Green Paisley 100% Cashmere Pashmina Shawl is created by professional weavers who source the best quality material. 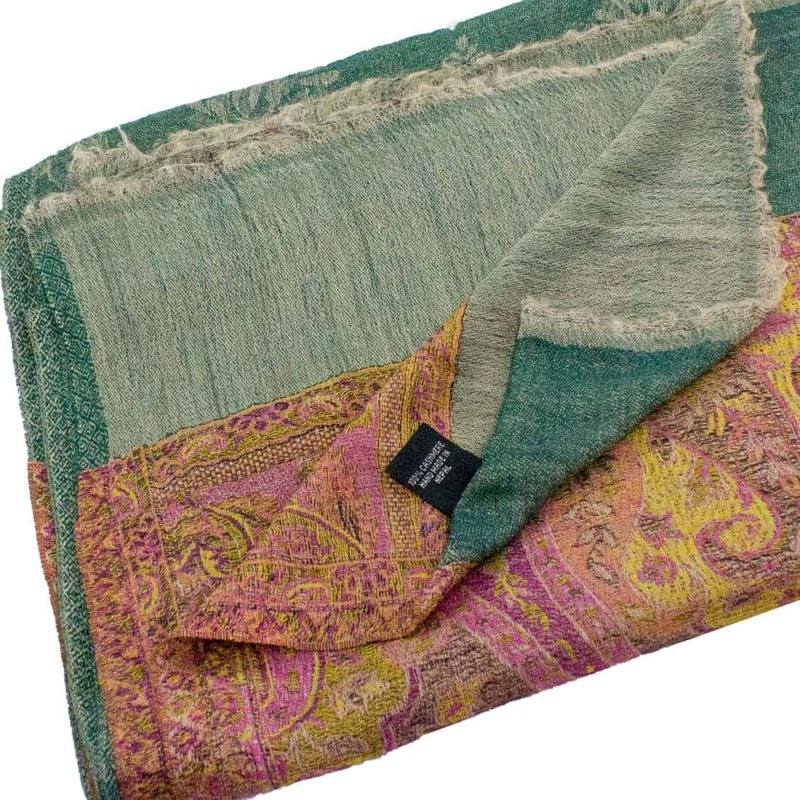 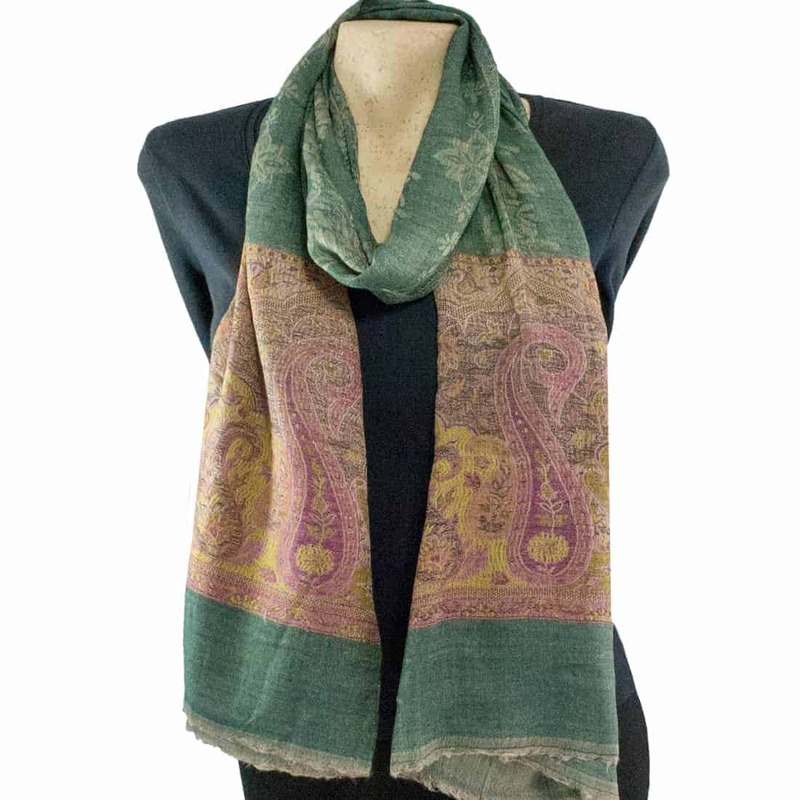 So stun your friends by wrapping yourself in luxury with this Green Paisley 100% Cashmere Pashmina Shawl.